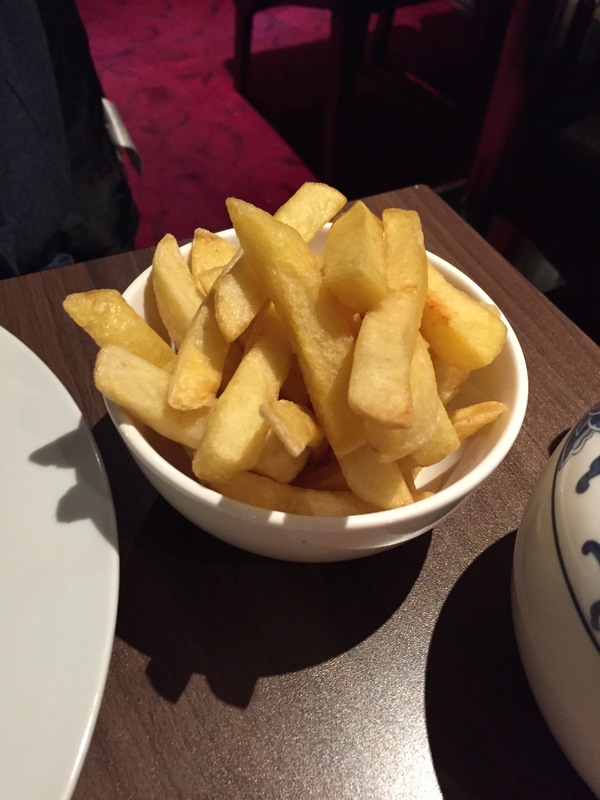 Myself and the OH spent the last two weeks eating out…A LOT! From Emperor City and ordered from both the Chinese menu and regular menu. I ordered fried aubergine (my favourite) and Ma pao tofu. 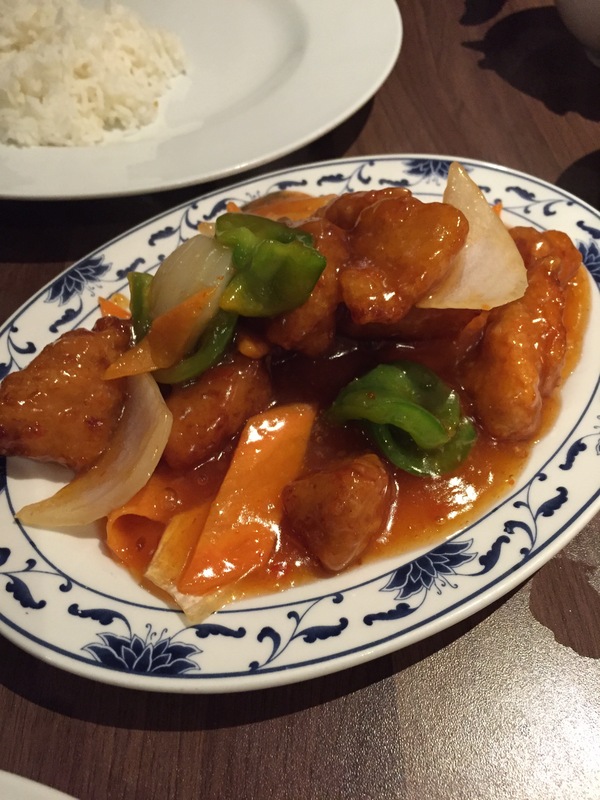 The OH ordered sweet and sour chicken from the regular menu. I got rice and he got chips for sides. 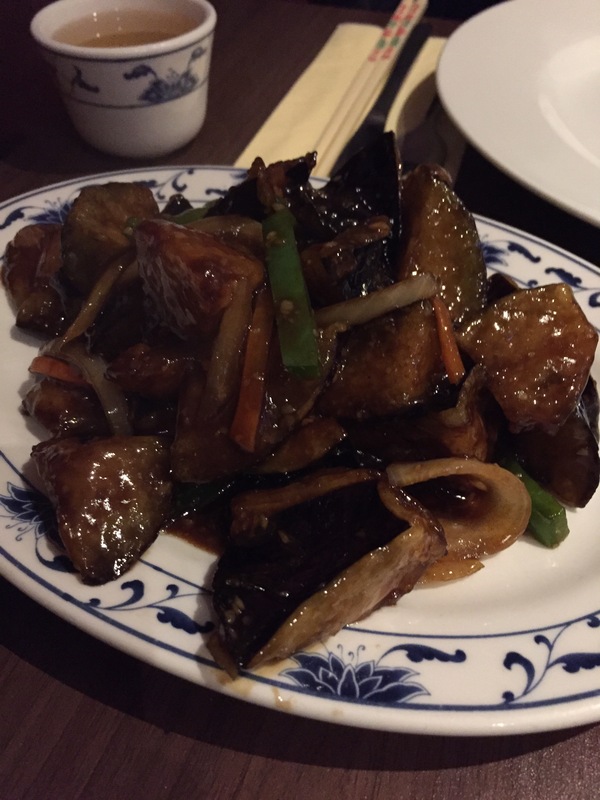 I absolutely love the fried aubergine and am working on learning mandarin so I can actually read the Chinese menu! I love ordering from the Chinese menu because it’s authentic Chinese food and way cheaper than the regular menu. Plus it’s also better for sharing! 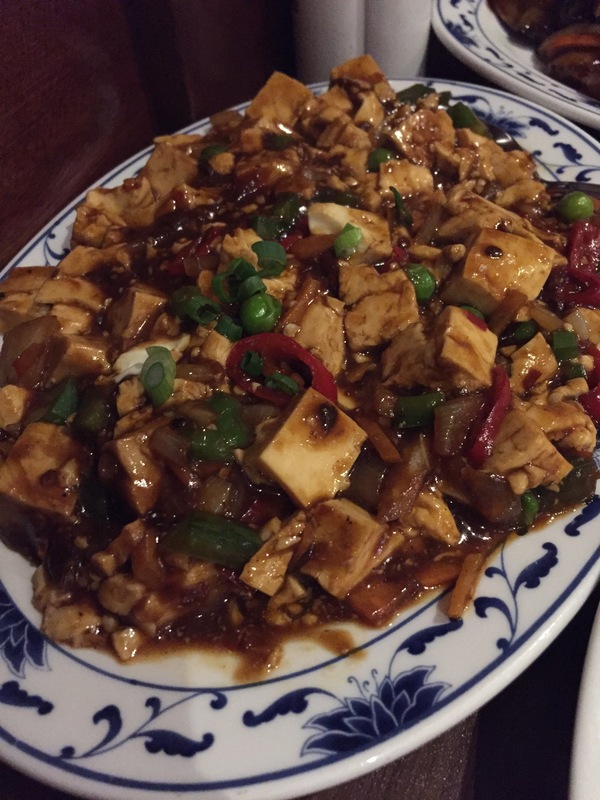 Traditionally Chinese meals are large dishes placed in the middle of the table and shared by everyone rather than individual courses.